At the Olympic Games in Munich, eleven Israeli Olympic team members were taken hostage and killed by the Palestinian group Black September. 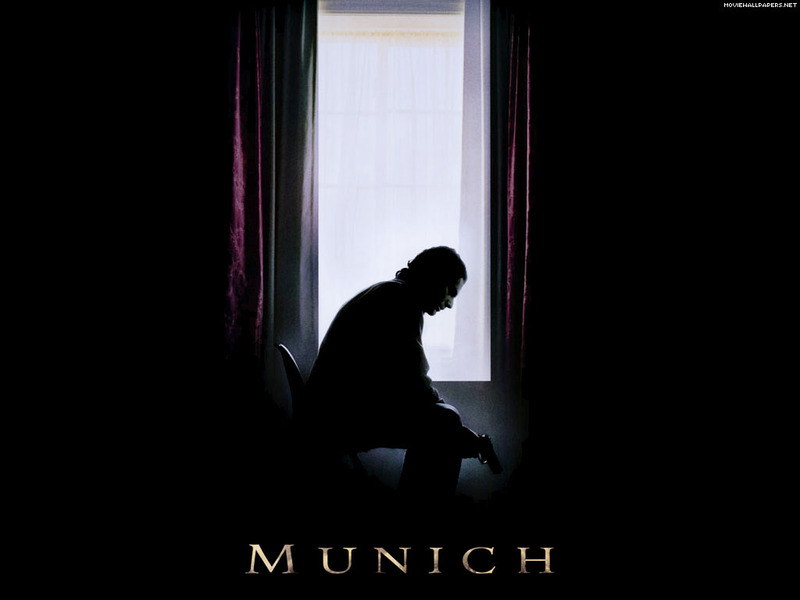 This film is based on the book Vengeance: The True Story of an Israeli Counter-Terrorist Team, and is based on claims of a man that he was a Mossad agent who worked with a group to kill those involved in the events at Munich. As with any of these ‘based on real events’ type films, I have no idea what is real and what is fiction. What I found particularly interesting in this film was the performance by Eric Bana as Avner, the leader of the group. He has levels of complexity that make this film far more a drama that an action romp. He is challenged by the task he has been given and about how to fulfil it, and has a strong moral code. It’s certainly not an easy film to watch, but for me, it is one of Spielberg’s better films. (Then again, I don’t like the family-friendly cheesiness of many of his works).